As a fitness enthusiast myself, I have tried a bunch of various workouts and enrolled myself in different fitness clubs until I found a workout that works for me. 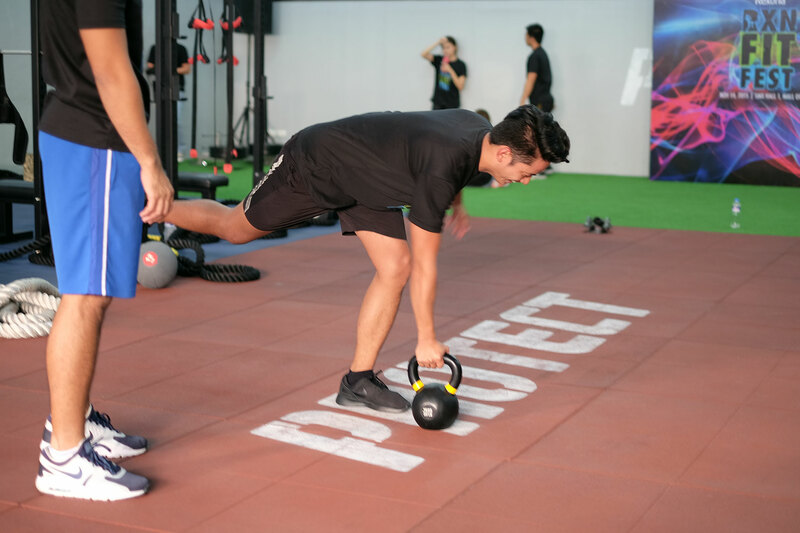 This year, the number one deodorant in the world collaborates with the top fitness clubs in the country for a one-of-a-kind fitness event that offers different ways for us to get fit and stay fresh as we move. The Rexona Fit Fest is happening this November 14, Saturday at The SMX Convention Center Hall 1, 1-8pm! Rexona combined three of the most popular workouts by the leading fitness clubs in the country for diverse impact and maximum results. I am encouraging you guys to join me at the first ever Rexona Fit Fest! I know it’s a Saturday and it’s hard to get out of the bed but I made a list of why you shouldn’t miss this event! You’re in for a one-of-a-kind fitness event. 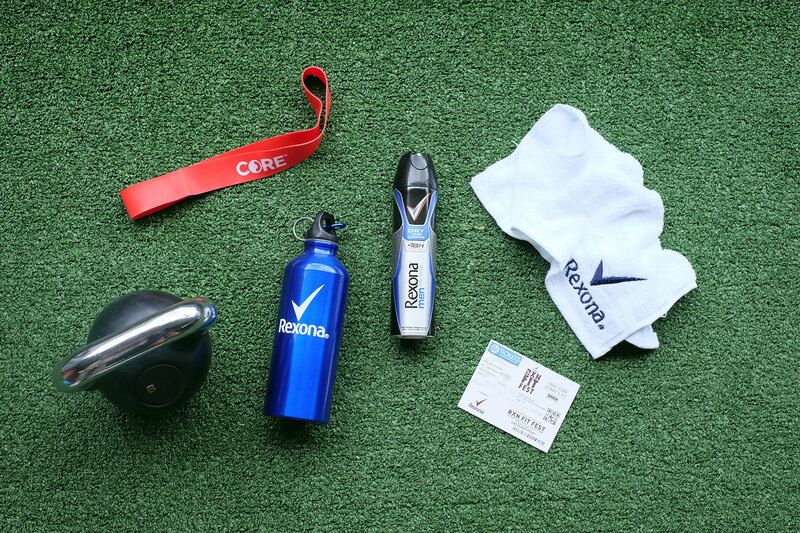 Rexona has been hosting the already-iconic Rexona Run – combining running with fitness, fun, and music. This year, Rexona refreshes its annual fitness event and takes it to the next level to celebrate inclusivity and diversity with the first ever Rexona Fitness Festival! Find a workout that suits you. For the past 3 years, I have applied in different gyms already and tried various types of workouts. I tried the regular gym, yoga, crossfit, circuit training, the list goes on. 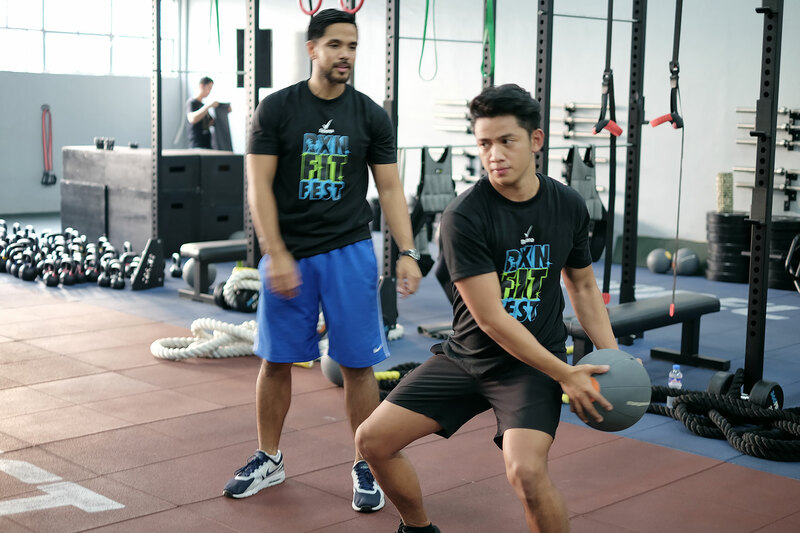 With the Rexona Fit Fest, you have the option to try different kinds of workouts and you might just find something that works for you and your lifestyle! Get trained by the top fitness trainers and dedicated enthusiasts. 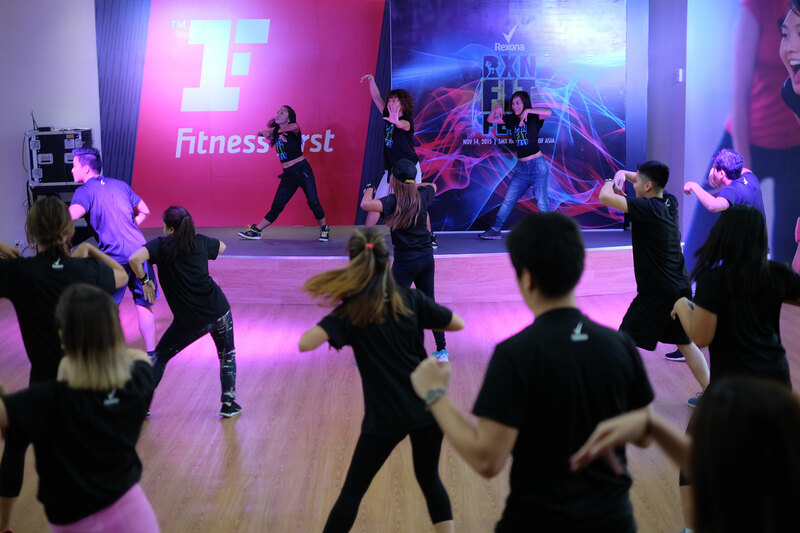 Rexona has teamed up with 3 of the top fitness clubs in the country for the Rexona Fitness Festival: 360 Fitness Club for circuit training, Plana Forma for yoga cardio and Fitness First for body jam. You can get an all-day pass for only Php750. Participants can either sign up per class. Yoga cardio at PlanaForma (Php400), circuit training at 360 Fit Club (Php300) or Body Jam at Fitness First (Php300). Considering how affordable each classes are, I challenge you to get the all-day pass and try all 3 classes. This is such a good deal because I used to pay Php600 for a 1-hour class in PlanaForma and Php1,000 for a 1-hour training session at Fitness First. So I highly recommend that you guys go for the all-day pass. All participants will be receiving festival kits specialized per class with lots of freebies too! Test your limits. I tried all 3 workouts before and you can’t really compare them. They’re each challenging in their own way lol. I was a member of PlanaForma for a year a I can honestly say that they were the reason for my abs two summers ago (which is non existent now lol). I used to take their arm & ab express class every Wednesday and Friday! I was also a member of 360 Fit Club wherein I got really challenged because there was a lot of cardio involved (I hate cardio) wherein I can say that I got stronger, faster and more fit! Right now I’m signed up with Fitness First and I think it’s working well for me. Since I do freelance work, I can just go anytime and schedule a training session with my coach. These 3 workouts from 3 of the top fitness clubs can definitely reach your fitness goals. You just need to find the right one that works for you. 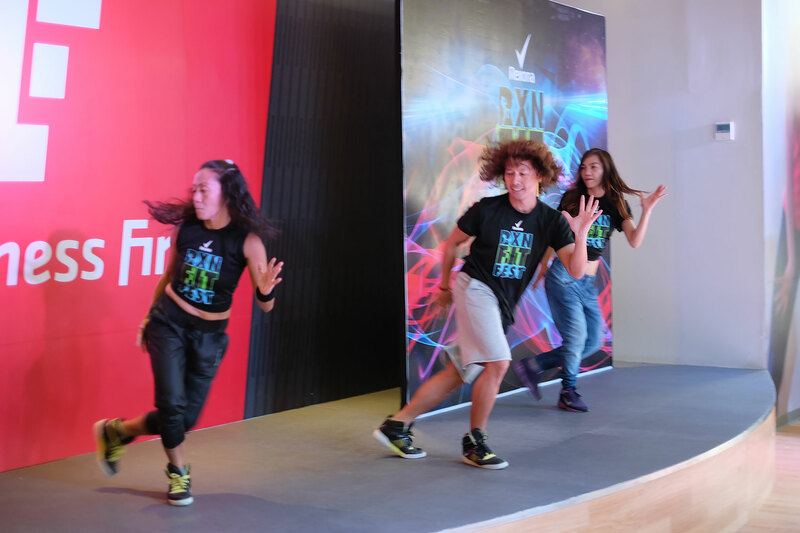 1:30-3:00 PM | Kick off the Rexona Fit Fest with a good warm up. Plana Forma brings your heart rate up with their cardio-infused yoga workout that stretches the limits of flexibility and balance. 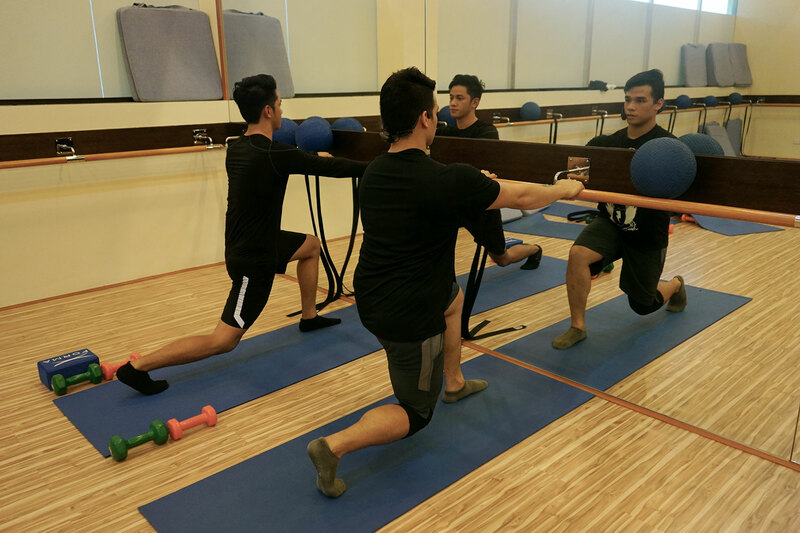 PlanaForma is all about the burn! 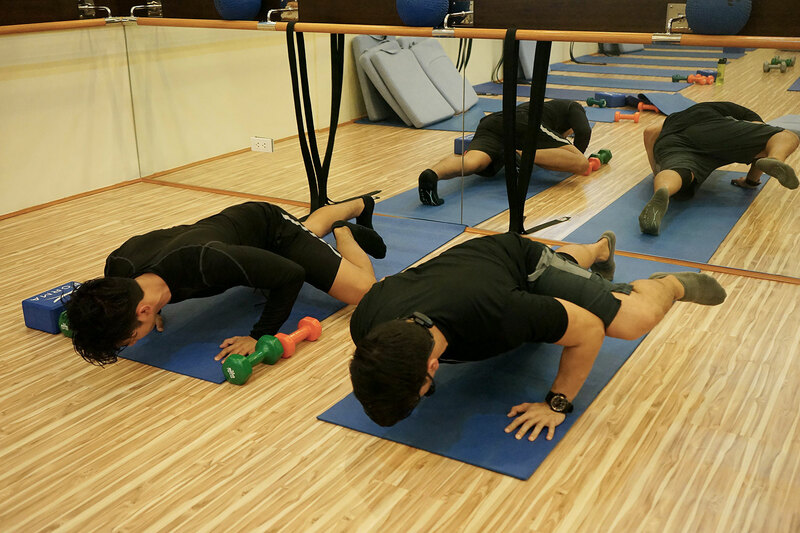 Its exercises are designed to make you feel the intense heat of your muscles firing up and the relief and immeasurable pride of having conquered that heat. Each 55-minute class is so rewarding and satisfying, it will make you feel like a warrior. Plus, once you feel the burn, you just know the results will follow. If you wanna take this class, it’s at 1:30-3pm for Php400. 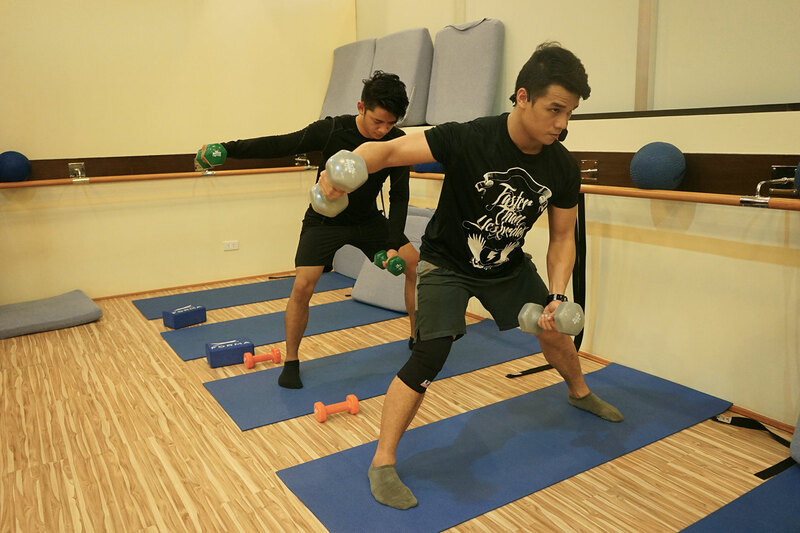 4:00-5:00 PM | For high intensity, 360 Fitness, together with its Fitness Squad members Dominic Roque and Janina Manipol, will lead in a 90-minute circuit training class designed to enhance strength and awareness of the body. 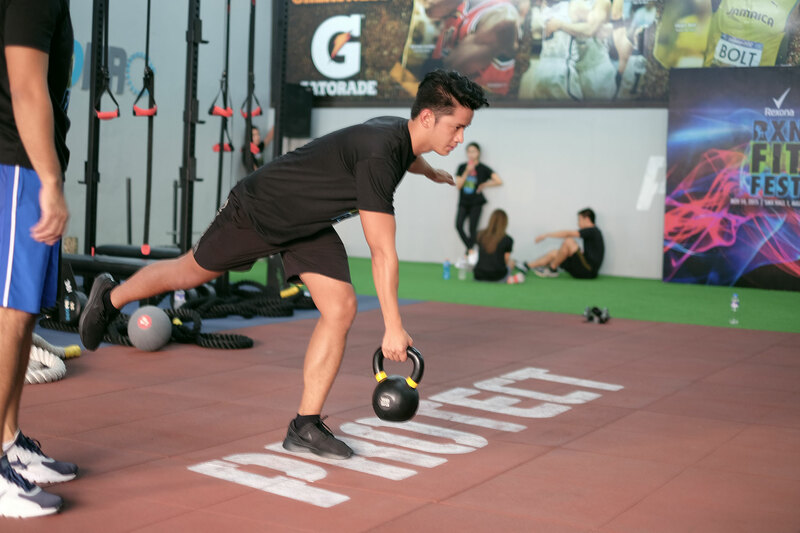 Complete the 360 Circuit Training by going through the exercise stations combining cardiovascular and strengthening exercises in a full body workout–no machines needed! 6:30 – 8:00 PM | End a full day of working out with a dance-heavy workout that challenges your coordination and stamina! 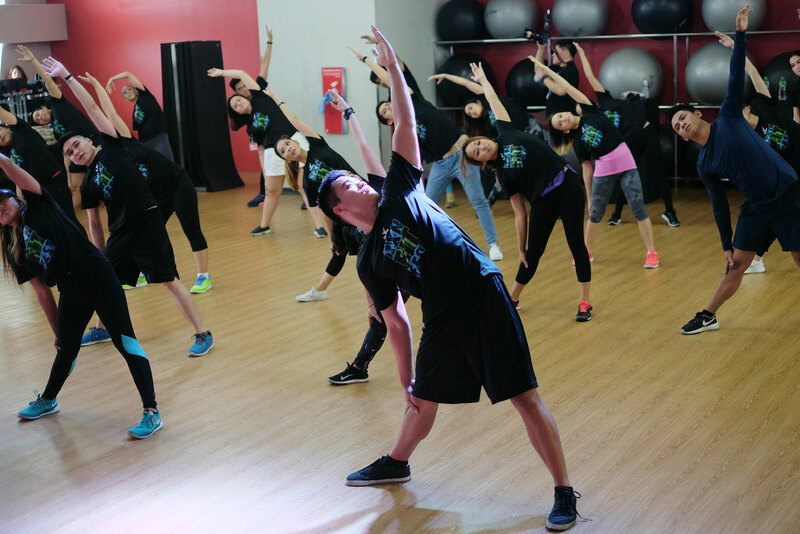 Body Jam is an addictive fusion of the latest dance styles and hottest new sounds puts the emphasis as much on having fun as on breaking a sweat. You guys better start stretching those muscles and get those juices flowing as Rexona presents an unforgettable day of fitness and fun on November 14. Get fit and stay fresh as you Move at the Rexona Fit Fest! Get your passes now at any SM Ticket outlet or buy online at smtickets.com. See you there! For sure! Hope to see you there!